World Sailing has released the final report of its investigation following the disciplinary case finding against Iker Martinez at the 2018 World Championship in Aarhus. Having investigated and considered further evidence the independent disciplinary investigating officer, appointed by World Sailing, concluded that further action was not warranted. World Sailing . . . Following the World Sailing findings, the Real Federacion Espanola de Vela (RFEV) informed World Sailing that the administrative file against Mr Martinez had been closed without any further action. No further information was included in the World Sailing Report or in the attached RFEV document as to the identity of the a third party who made the changes to ESP 70, or who instigated the changes. 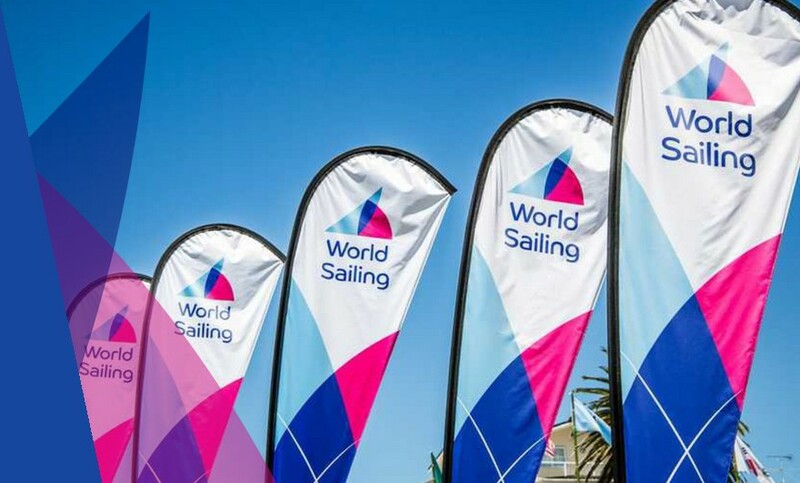 World Sailing’s Board of Directors has requested the Executive Office to appoint a review group to examine improvements in the investigation and prosecution of equipment cheating. The Board of Directors has also affirmed its position that owners and persons in charge must be held responsible for the actions of those who work for them. At the Aarhus Worlds, Mr Martinez was entered to race in the Nacra 17 event. During the boat inspection of his boat (ESP 70) it was found that the maximum distance that the daggerboard bearing could move was outside the allowed limits. A hearing was held by the International Jury. Following a review process, the Jury found that ESP 70 had revealed deviation significantly greater than permitted by the manufacturing tolerances under the class rules. As ESP 70 did not comply with the Nacra 17 class rules, a DNE penalty for race 1 was applied because the breach was, in the Jury’s opinion, deliberate. ESP 70 did not complete equipment inspection and the subsequent registration so did not sail at the Championships. The Jury deemed that a significant penalty was appropriate however given the limited range of penalties available to the Jury at the time, they excluded Martinez from the venue and revoked his accreditation. The decision was reported to World Sailing under RRS 69.2 (j)(2) and World Sailing Regulation 35.4.7.